Dealer websites have experienced dramatic growth in mobile traffic in the year to January 2013. It is therefore imperative that dealers focus on making cross-platform capability a priority by ensuring their websites are optimised across a variety of online devices including desktop, tablet and mobile. Azizi helps keep your mobile clients connected and informed. Our mobile marketing offering includes a custom-designed mobile website that’s completely compatible on mobile devices with mobile technology integration with your traditional website. We hold our mobile websites up to the same standards as our traditional websites. 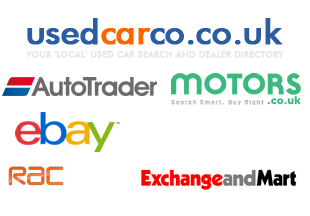 Our mobile websites are fully compatible with mobile devices including smartphones and tablets, easy to navigate to show new model lines, pre-owned stock, internet specials, finance offers, service pages and contact and location pages. They are hosted on your own domain name and built as search engine friendly.